Early on I wrote how I believed the more busy a person is, the less time they have to appreciate what's around them. I continue to maintain that belief. Lately I've been so busy with flying, school, sports, and family that things have begun to become systematic and mechanical. Which is fine for now, as my knowledge is growing and I'm happy with where I'm heading. However it's always nice to be reminded of the beauty of what you're passionate about, outside of the mechanics of how it all works. 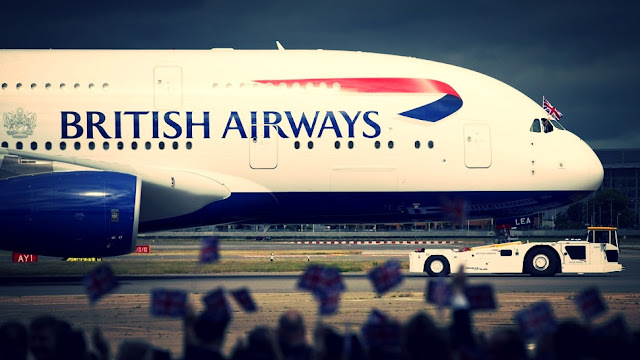 Yesterday I was surprised to see a British Airways commercial do that. It's well done and you can see it below. Cheers.